Holiday maintenance and office closures. ETA: RENTED! Stud(io) 4 Rent! Get your Hot Stud(io)! 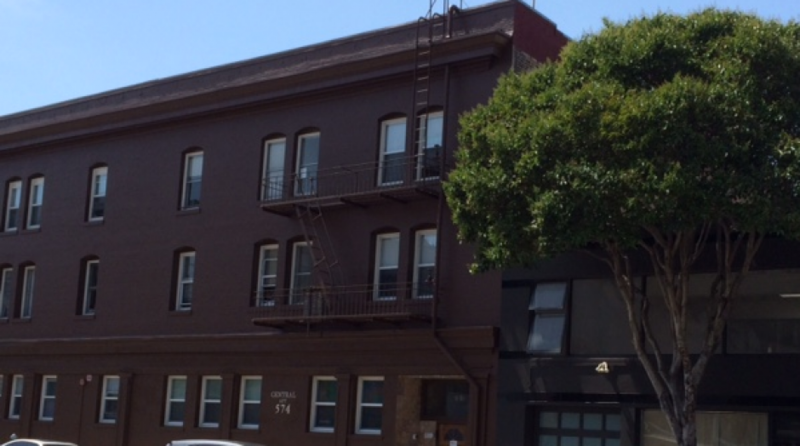 Upcoming rent controlled studio in sweet SoMa Spot!